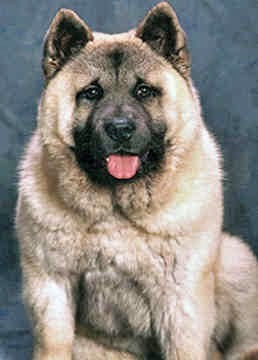 The Chinese Foo is found mostly in Asia, and were historically regarded as guards dogs used to protect and guard the Buddhist temples. 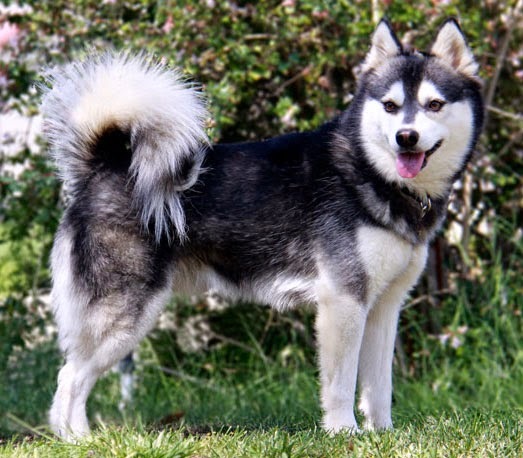 Alaskan Klee Kai dog as its name suggests was first bred in Alaska. 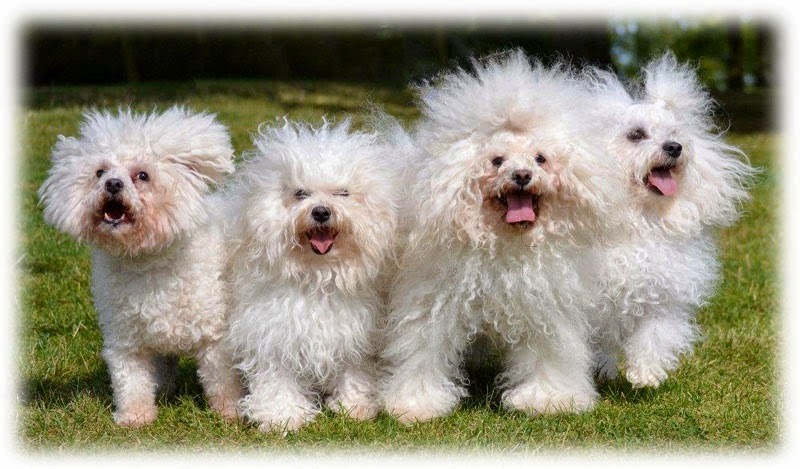 It is a family dog. 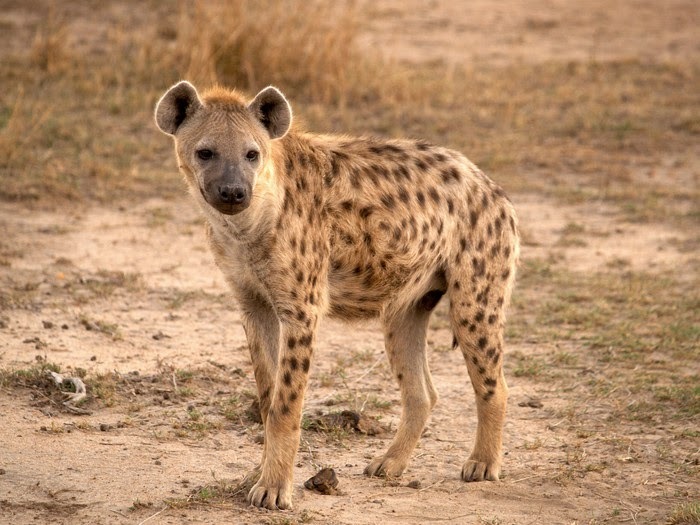 Spotted Hyena. 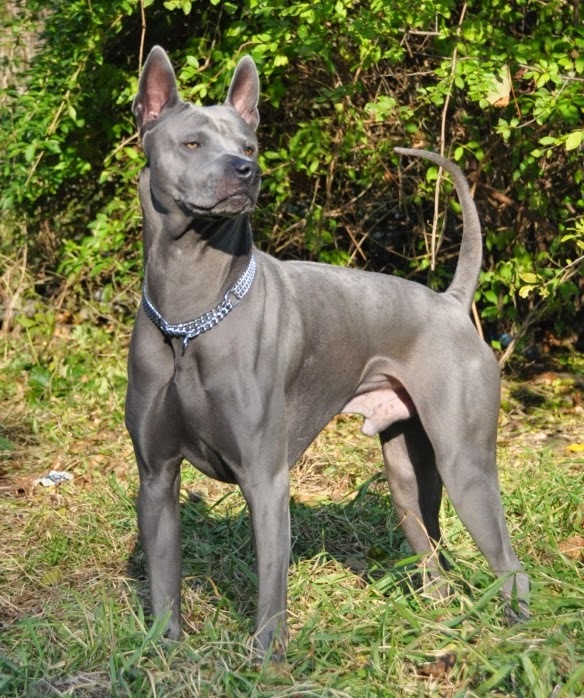 This breed is perhaps is one of the oldest dog breeds known to man, going back to about 26 million years ago. It was traced back to Arboreal ancestors. 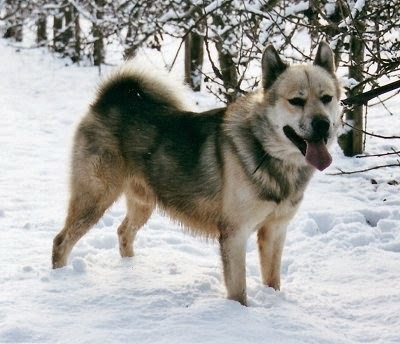 Greenland Dog was first noticed in the arctic region in Greenland. 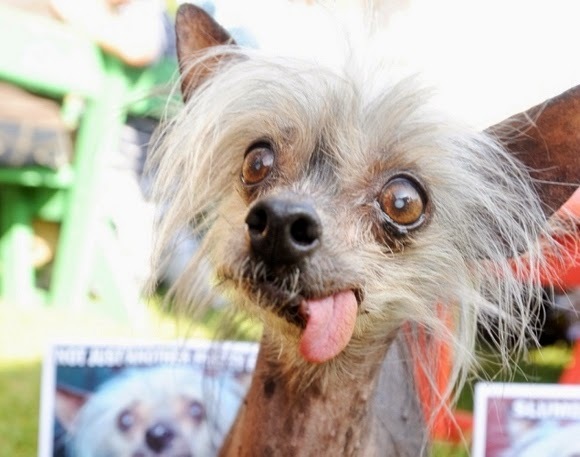 This dog’s existence goes back to about 1,200 years ago. 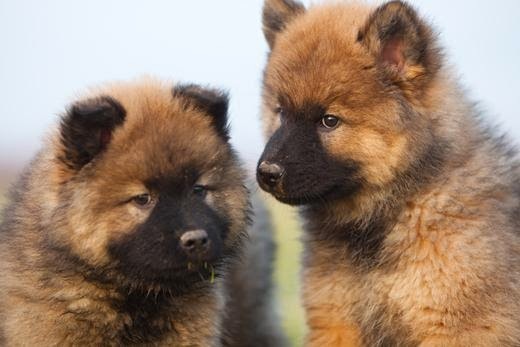 The Bolognese dogs are found mostly in Europe. They originated from Italy going back to the period of 11-12th century. 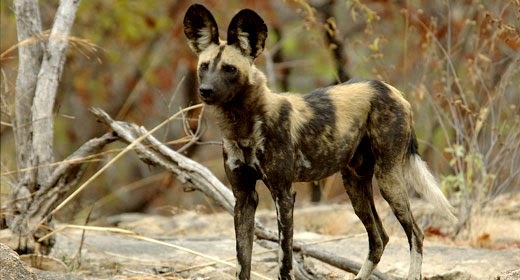 The African Wild dog is endangered species only found on the African Continent. 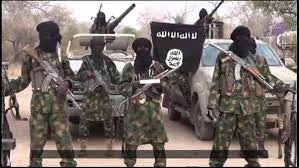 Today conservationists believe that only 2,500 to 5,000 remain alive. 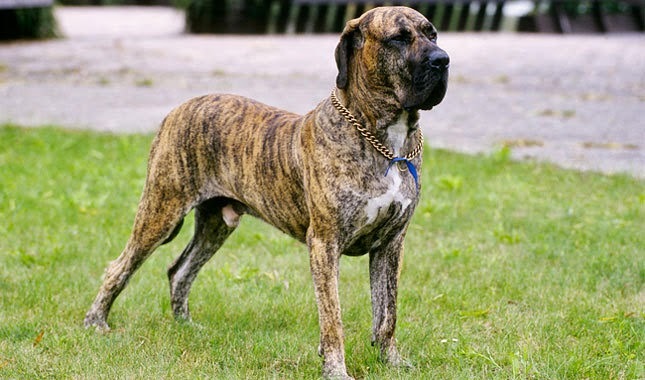 Fila Brasilerio is a Brazilian dog breed, it is also called Brazilian Mastiff dog. It is used for work purposes in Brazil.